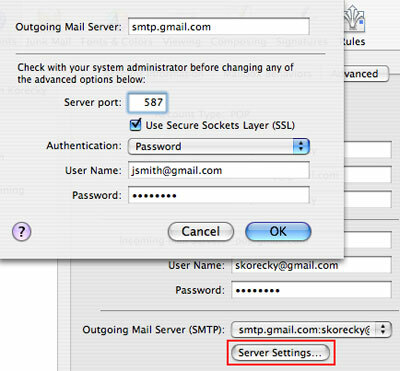 If you don't already have a Gmail account, you'll need to get one. It's free, and it only takes a couple minutes to sign up. Just head on over to http://www.gmail.com and click the Sign up for Gmail link. Click the + button in the bottom left-hand corner of the window. This tells Mail that you want to create a new account. 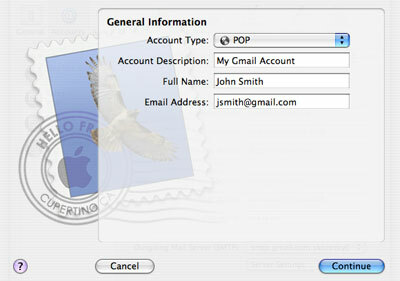 o Account Type: POP is what we're going to be using. o Account Description: This is what we want to call our account. 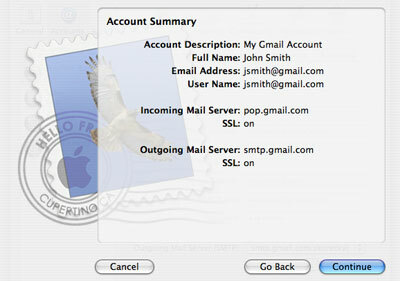 o Full Name: Your name as it will appear in the email messages you send. 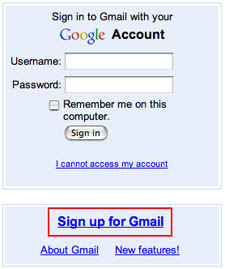 o Email Address: Your Gmail email address. 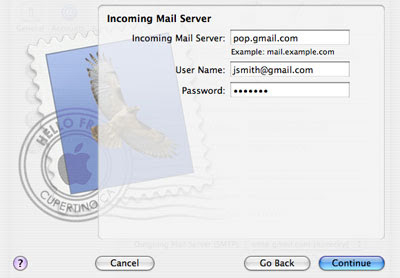 Incoming Mail Server: This is the POP server. 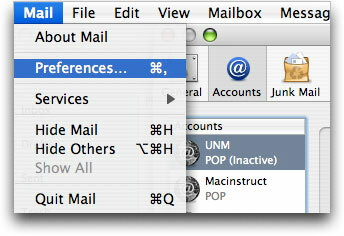 For Gmail, we'll use pop.gmail.com. User Name: This is your (full) email address. Password: The password you set when creating your account. 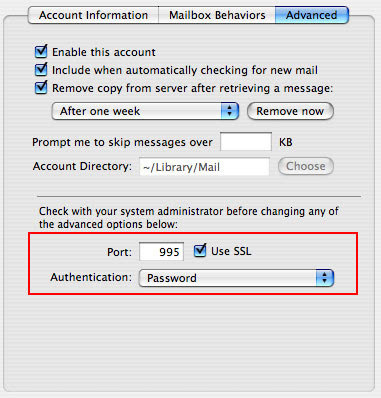 o Use Authentication: Make sure this checkbox is checked. o User Name: This is your (full) email address. o Password: The password you set when creating your account. set to 587, not 25. (If port 587 doesn't work, you can try 465.) When you're finished, click OK. Select the Advanced tab. 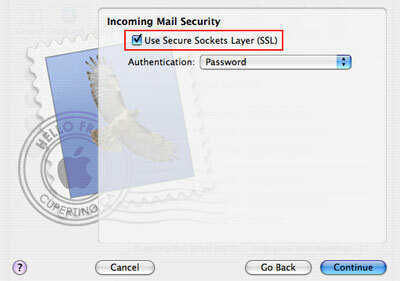 Make sure that Mail is set to Use SSL on Port 995. That's it! 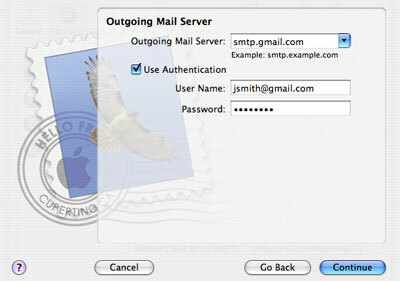 Enjoy using Gmail with Apple's Mail! Tnx Mr. Kevin, your site teampixels be awesome.